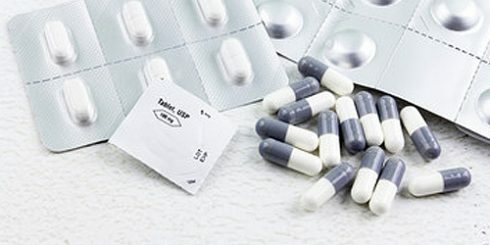 While most people have heard that the mercury base preservative thimerosal was used in infant vaccines and continues to be used in several vaccine preparations including influenza, tetanus and meningococcal vaccines, most consumers have no idea that mercury is also a commonly used ingredient in other pharmaceutical products including nasal sprays, eye drops, ear drops and injectable testosterone. 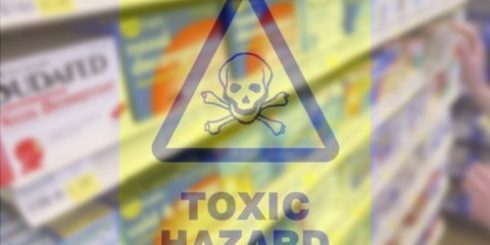 There are several hundred peer-reviewed scientific publications published over the last 7 decades by leading research scientists, and public health agencies that have confirmed that thimerosal is a potent neurotoxin. It has never been proven safe for medical use and cost-effective alternatives exist. 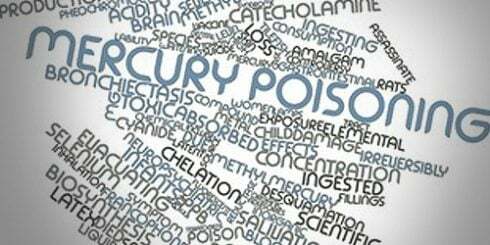 There are, at last count, over 100 FDA-approved pharmaceutical products which contain mercury. 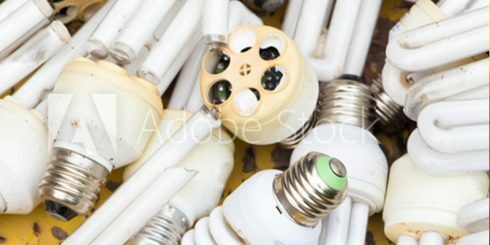 The typical amount of mercury in these products is 50,000 ppb. To put this in perspective, the EPA requires liquid waste which exceeds 200 ppb of mercury to be sent to a special hazardous waste landfill and according to the EPA, drinking water cannot exceed 2 ppb of mercury. So, technically, if these products are not used, they must be disposed of as hazardous waste. One might ask how is it possible that one division of the FDA recognizes that there is absolutely no safety or effectiveness data available for the use of mercury in over the counter products and essentially ban their use in over the counter products, while the FDA division of blood and biologics continues to allow their wide spread use in over 200 prescription products? Robert Kennedy Jr. published a book, Thimerosal: Let the Science Speak which summarizes several hundred peer-reviewed scientific publications which confirm that thimerosal is a dangerous neurotoxin that has never been proven safe for use and for which cost-effective alternatives exist. It is beyond time for the use of mercury in medicine to finally end. Because our federal health agencies have not kept pace with the science, it is up to the consumer to be knowledgeable about what products contain mercury and responsible for protecting themselves from this unnecessary risk. 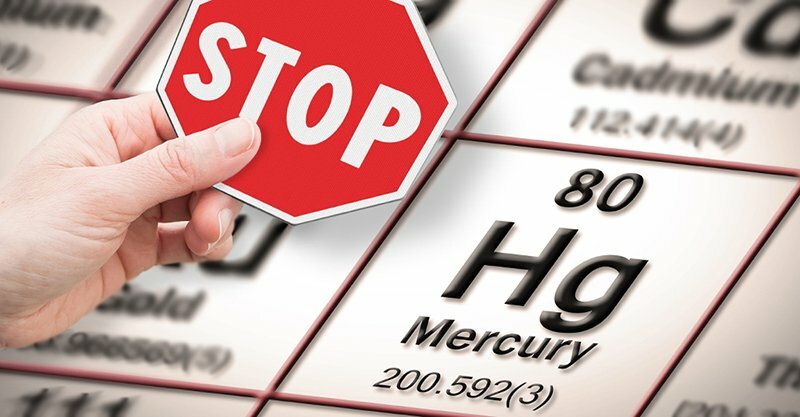 Be sure to read labels and read the report below regarding the use of mercury in drugs and biological products and the use of mercury in vaccines and be sure to avoid their use. The information in this list is derived from submissions made by manufacturers+ in response to the agency’s call-for-data notices of December 14, 1998 (63 FR 68775), April 29, 1999 (64 FR 23083) and February 3, 2003 (68 FR 5299), the agency’s Drug Registration and Listing System, and other agency sources.